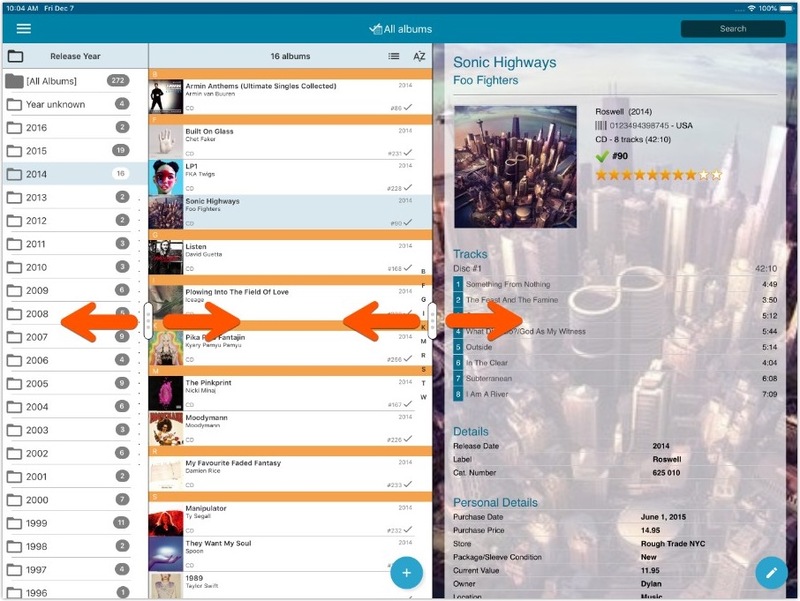 Albums with multiple discs could sometimes lose discs if they are edited immediately after adding them. Our web-team has been working on this for a long time, but it is now LIVE: a new search engine for Artist/Title searches in our Core online music database and Discogs. An engine that is both better and much, much faster! 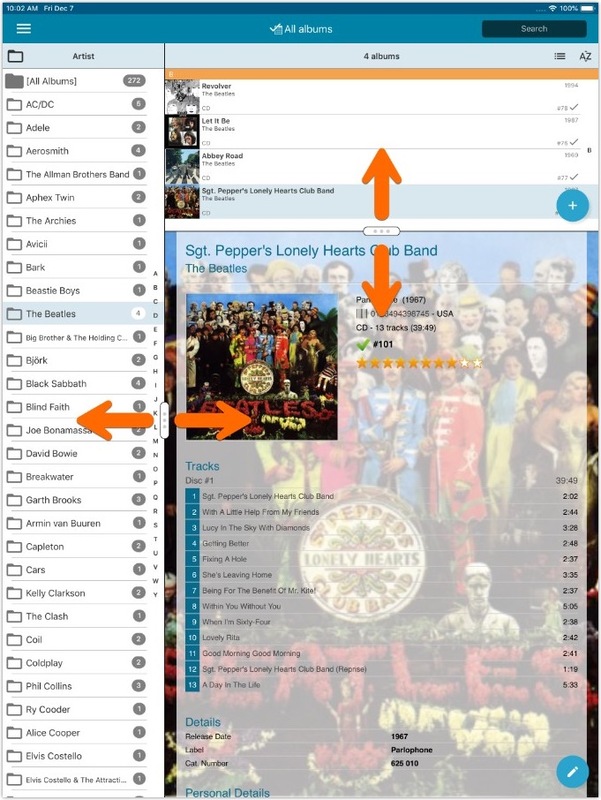 And the good news is: these are all “server-side” changes, which means you don’t need to update your Music Collector software, CLZ Music app or Music Connect web-app. 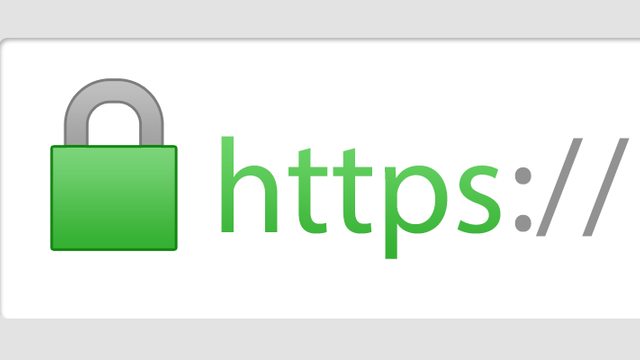 Everyone can now instantly enjoy the benefits, no matter which version of the software you have :-). 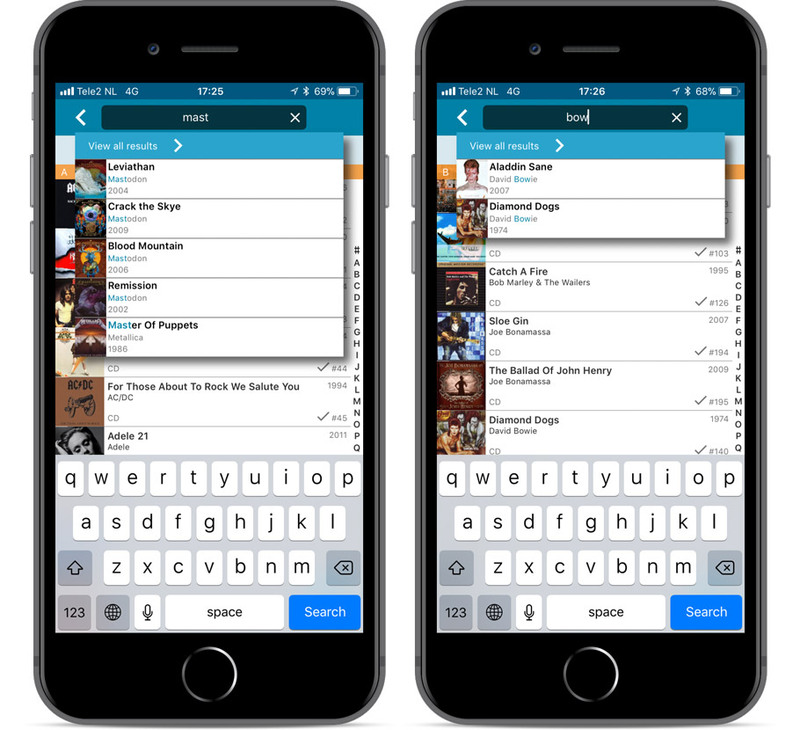 Tap and hold on an album to select it, select as many albums as you like (or select all, using the “Select All” top right). 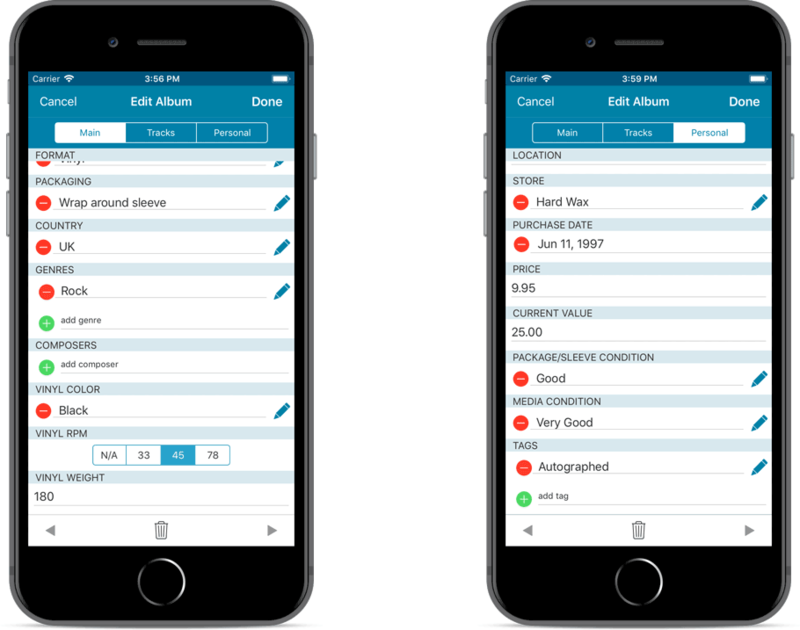 Then use the blue action button to perform an action on the selected albums (Remove / Update from CLZ Core). 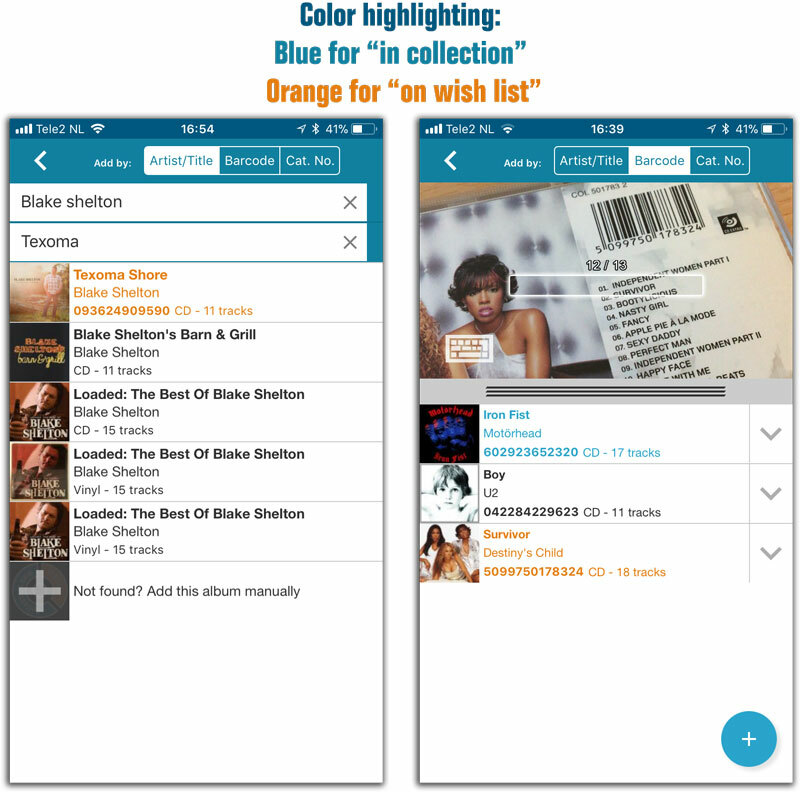 Add Albums from CLZ Core: New skinned preview templates. 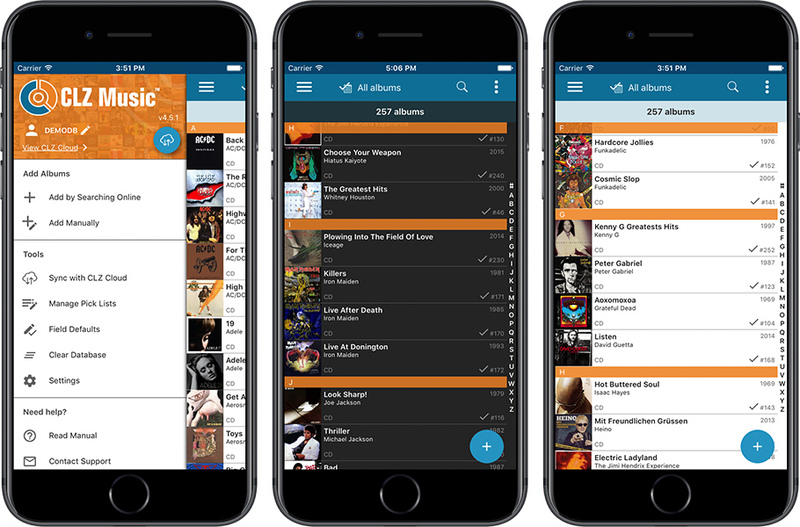 If you log in to your CLZ Account on a new or empty device, the app will now ask you if you wish to download your albums from CLZ Cloud. 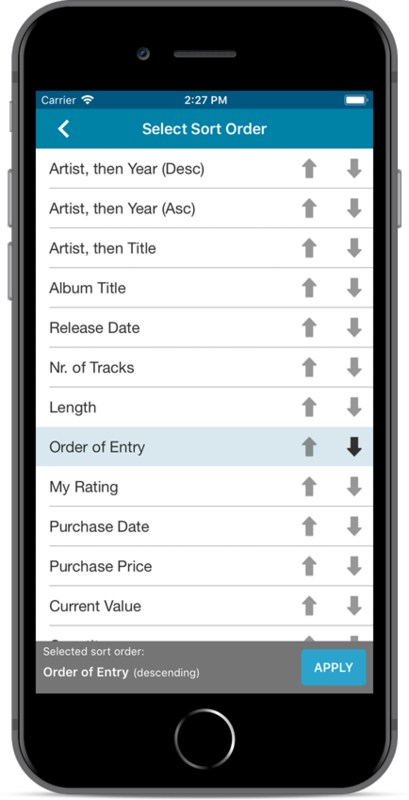 When an album was removed, the list would scroll back to the top. Covers were not updated in the main list after editing an album. 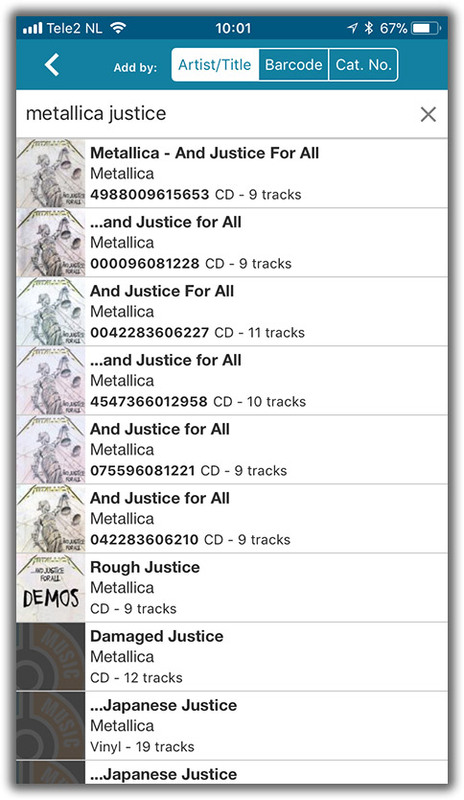 After closing the add albums automatically screen, it now selects the latest added album. 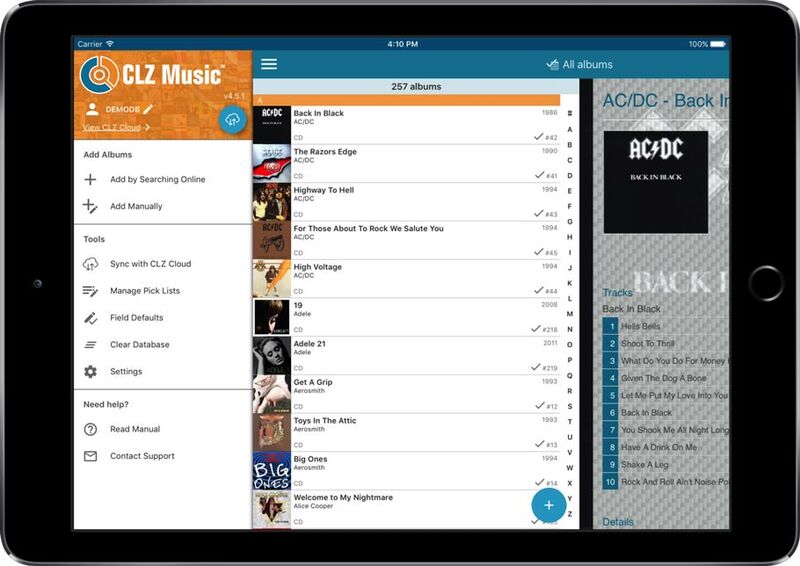 What’s new in CLZ Music 4.2? Edit the SortNames for Artists. Tap the pencil icon for Artists to directly edit Names *and* SortNames.